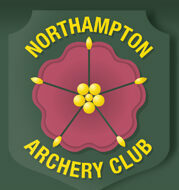 Welcome to the Northampton Archery Club website! NAC is one of Northamptonshire’s longest running clubs. It has shot continuously since 1949 at various locations in and around the town. 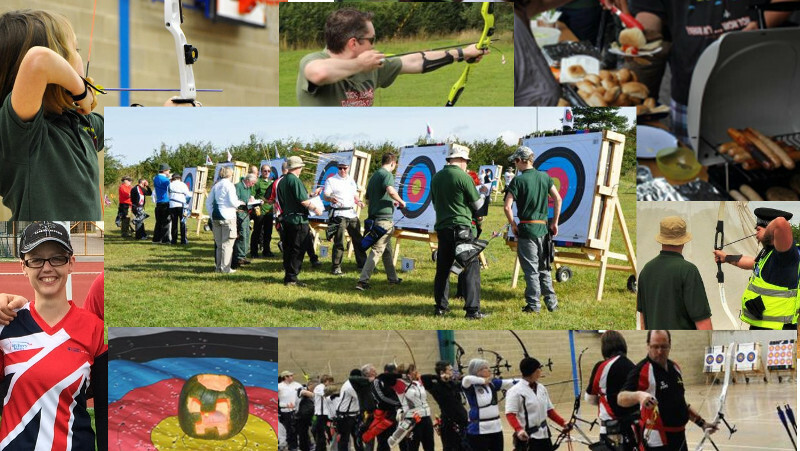 The NAC vision is for a club that has the best viable venues, equipment and coaching facilities; promoting archery as a sport for all through exhibition, education, coaching, practice, competition and fun shoots. The Club should cater, wherever possible, for all abilities, disabilities and personal goals, from purely leisure shooting to national team status. There should be an ethos of constant improvement in all fields, with an atmosphere that is conducive to membership participation, contribution and enjoyment; providing value for money and making a great friendly, family orientated club with an active social side. Good communication on all fronts should be kept a high priority. Whether you want to just shoot arrows for fun in a safe environment or practice for club, county and national competitions we think NAC is the best place in the county to shoot. NAC is not just an archery club. We have social events like BBQ’s and after-shoot picnics. We put on Have-a-Go days at events and fetes. Then there’s our fun Easter Egg, Halloween and Boxing day ‘Ping Tatty Bogle’ shoots. If you’ve ever thought about learning to shoot please feel free to check out the site, contact us and before you know it you’ll be shooting Golds. To find out when and where we shoot have a look at our When and Where page for full details.